World leaders in clean energy are coming to India, since a slew of initiatives has been announced by the Central Government to power clean mobility in the country. The latest among them is Flortum of Finland, the leader in electric vehicles charging in the Nordic region, where it has 3,000 charging stations. 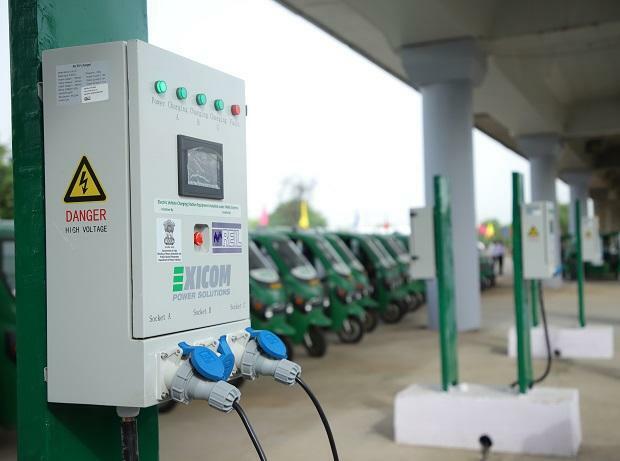 The company has already put into operations 36 unmanned DC charging stations in Mumbai and Hyderabad suburbs, is planning to set up 700 charging points across India.